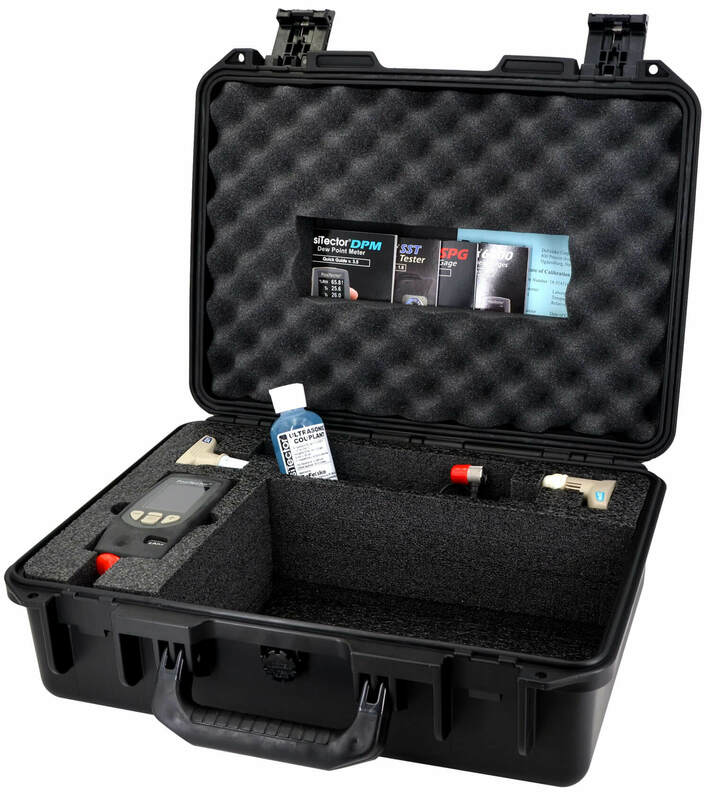 All gages come complete with test disks (2), leveling plate, replacement indentor with replacement tool, glass plate, protective rubber holster with belt clip, wrist strap, 3 AAA batteries, instructions, hard shell case, protective lens shield, Long Form Certificate of Calibration, USB cable, PosiSoft Software, two (2) year warranty. 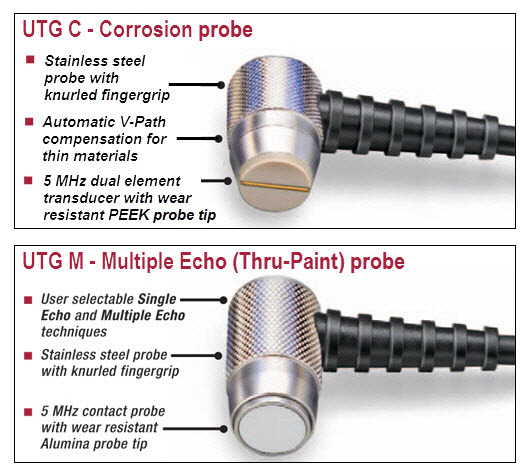 See probe compatibility chart for more information. 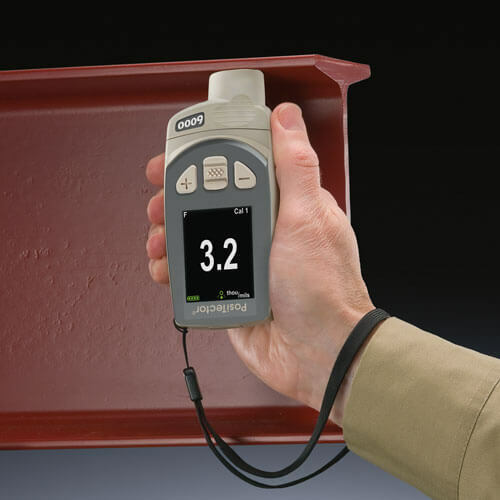 Includes the features of the standard gage, with storage of 100,000 readings in up to 1,000 batches. Includes WiFi, Bluetooth, and more. 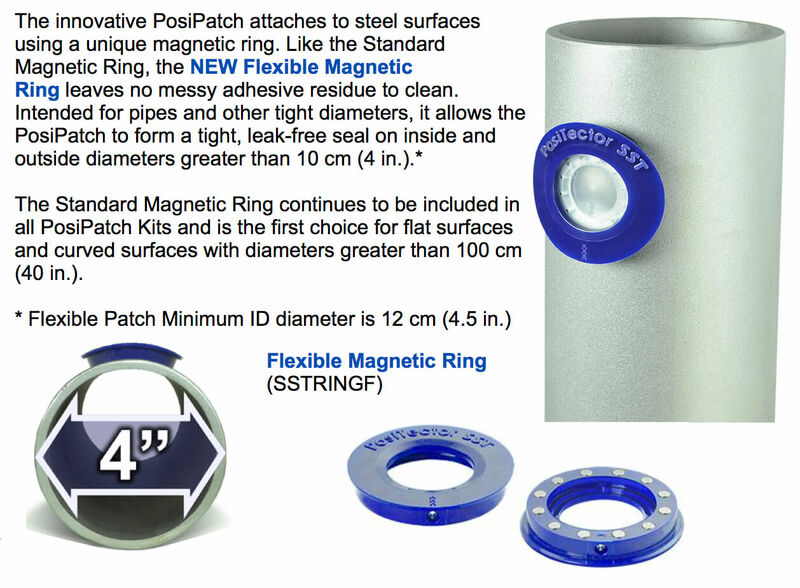 PosiTector gage bodies are compatible with the full range of PosiTector 6000, 200, DPM, IRT, SPG, RTR, SST, SHD, BHI and UTG probes. 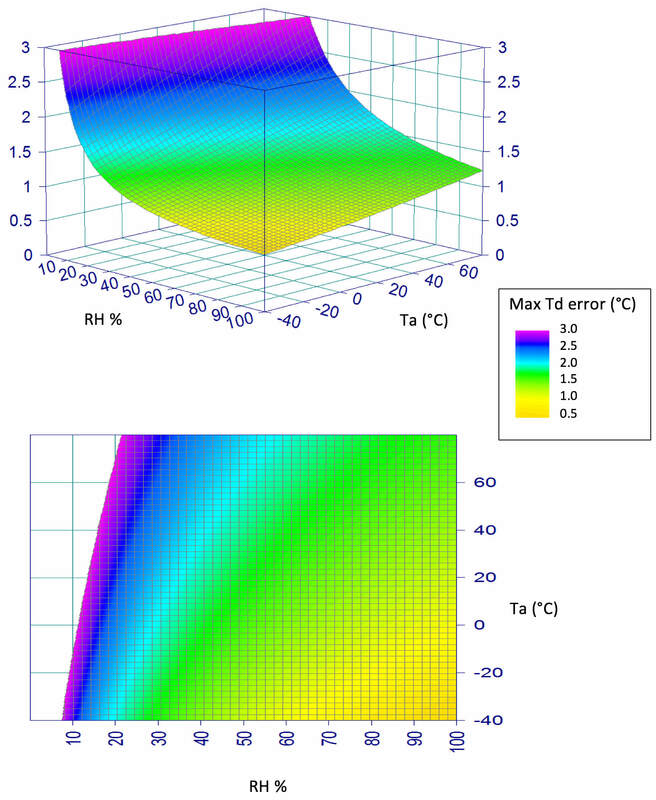 What is a Barcol Hardness Impressor? 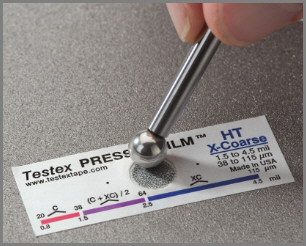 A	Barcol	Hardness	Impressor	is	an	instrument	that	measures	the	indentation	hardness	of	soft	metals	(aluminum,	aluminum	alloys,	copper,	brass,	etc. ),	harder	plastics	and	fiber-reinforced	plastics. 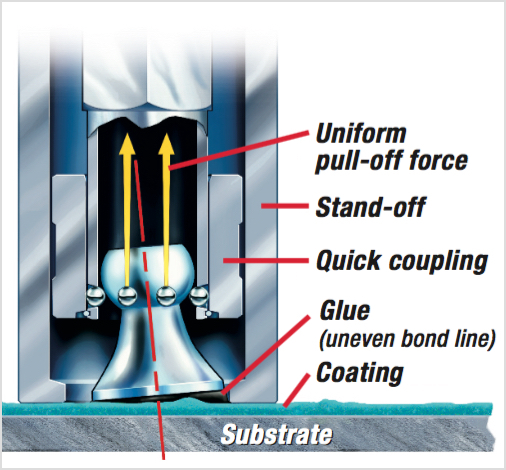 What are some typical applications for Barcol hardness? I currently use an analog (dial) type Barcol Impressor. What are the advantages of the digital PosiTector BHI? ‍Memory:	The	PosiTector	BHI has	the	ability	to	save	readings	for	archival	or	reporting,	without	the	need	for	error-prone	transcription. 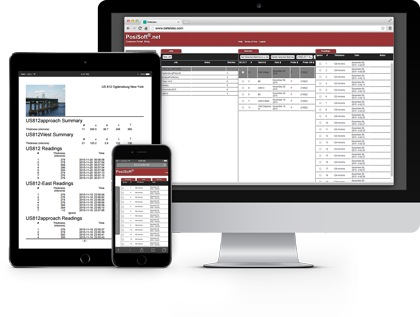 This	greatly	enhances	the	reliability	and	convenience	of	reporting. 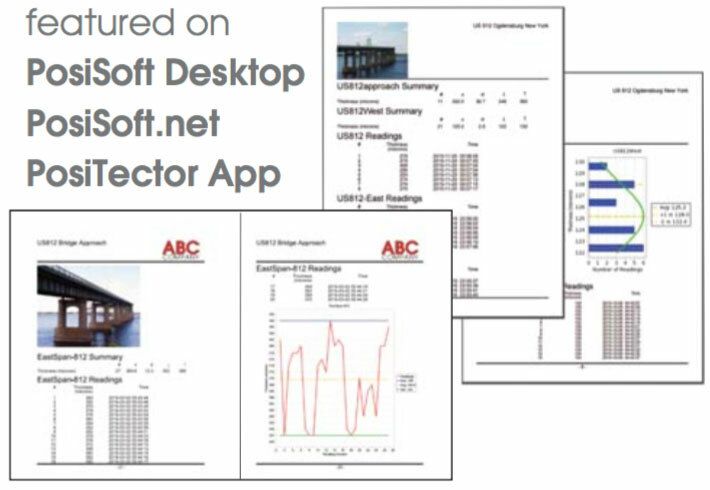 ‍Reporting	Software	Options:	The	PosiTector BHI includes	the	PosiSoft	suite	of	software	for	viewing	and	reporting	data. 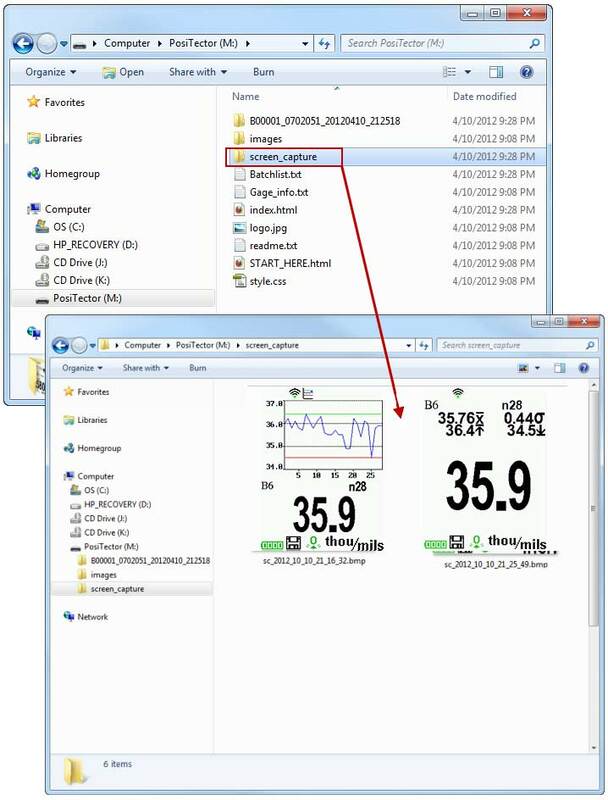 Select	from	a	powerful	desktop	version,	built-in	USB	drive,	web-based	or	mobile	applications. ‍Test Time: Some materials	continue	to	deform	while	the	measurement	is	being	taken. 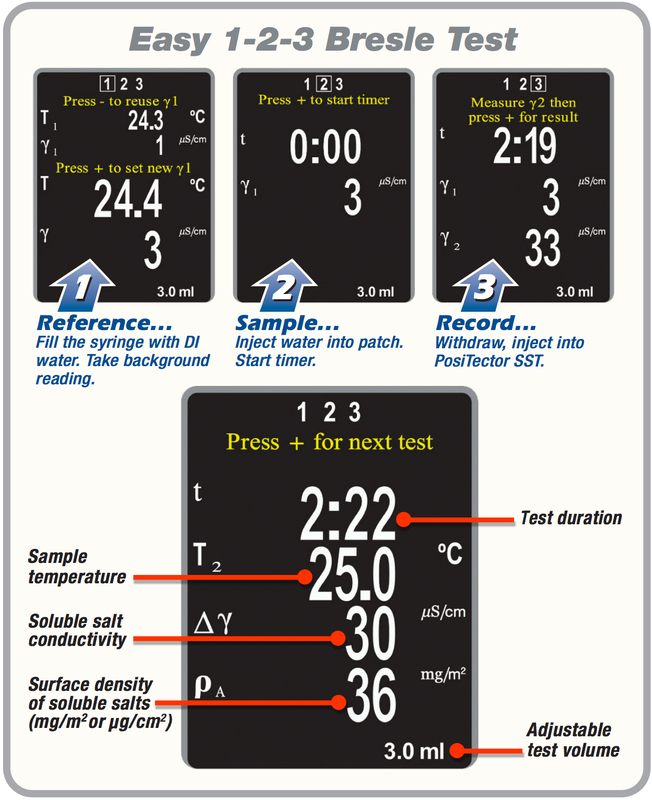 To	achieve	consistent	results,	it	is	often	recommended	to	record	measurements	after	a	set	amount	of	time	has	elapsed. 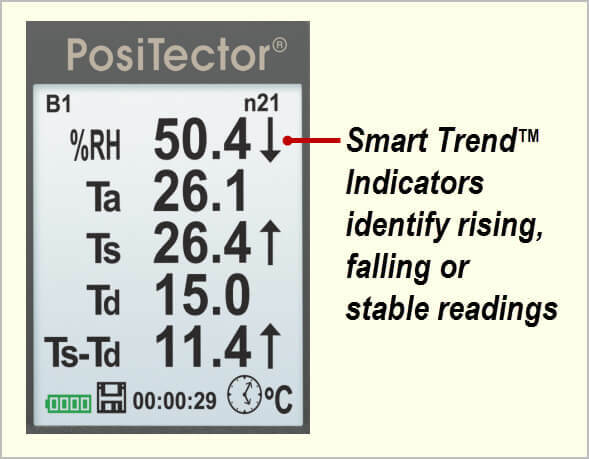 The	PosiTector	BHI allows	users	to	set	a	test	time,	which	begins	counting	down	on	the	screen	when	the	indentor	is	placed	on	the	surface	to	be	measured. After	that	period	has	elapsed,	a	measurement	is	recorded	and	displayed. This	is	vastly	superior	to	existing	methods	of	using	a	stopwatch,	or	more	often,	estimating	when	the	required	test	time	has	elapsed. 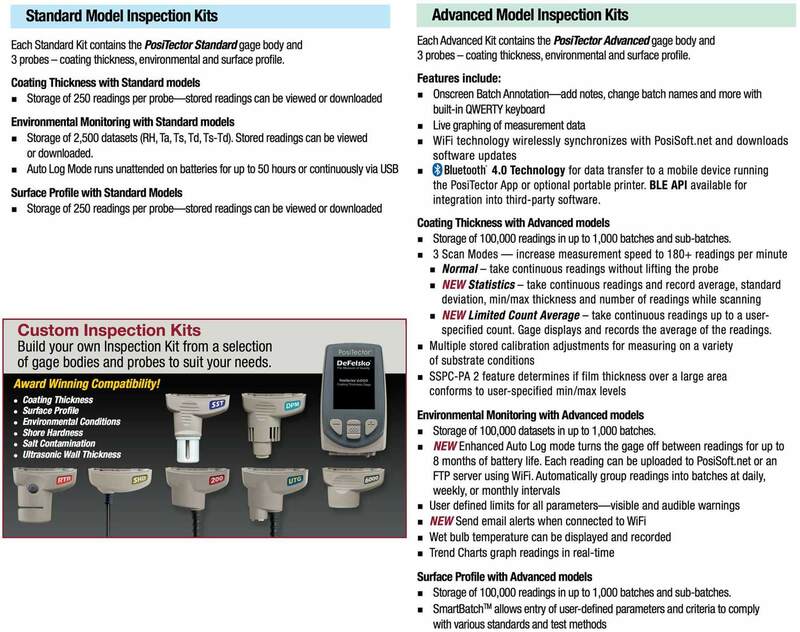 ‍Auto	Sub-Batch	(Advanced	models	only):	As	with	most	measurement	processes, it	is	advisable	to	take	multiple	measurements	at	each	test	location	(spot),	to	ensure	the	user	hasn’t	taken	an	erroneous	or	outlying	reading. 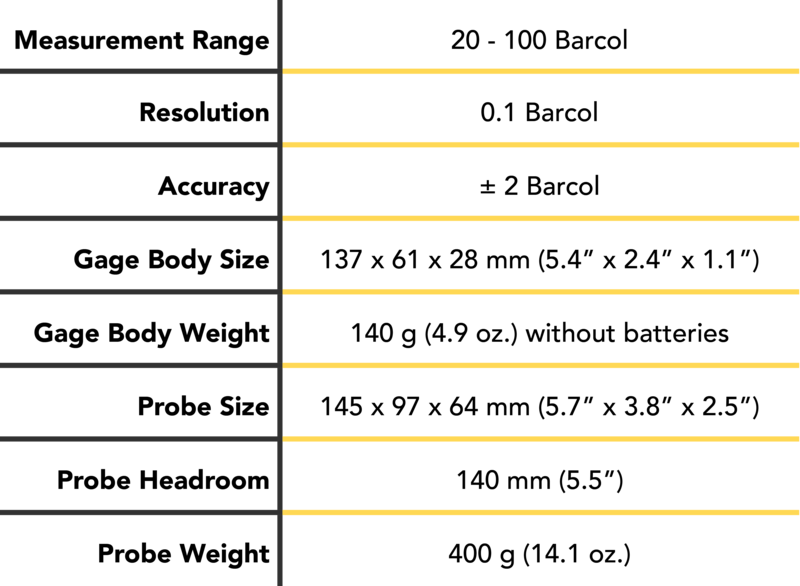 With	the	Auto	Sub-Batch	feature, a	new	sub-batch	is	created	after	the	desired	number	of	measurements	is taken,	conveniently	grouping	readings	from	each	location. 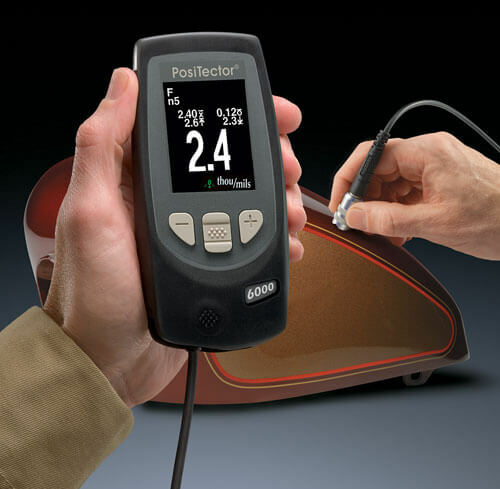 ‍Interchangeability:	PosiTector	body	accepts	all	PosiTector	BHI,	SHD,	6000,	200,	IRT,	DPM,	RTR,	SPG,	SST,	and	UTG	probes	easily	converting	from	a	hardness	tester	to	a	coating	thickness	gage,	dew	point	meter,	infrared	thermometer,	surface	profile	gage,	soluble	salt	tester,	or	ultrasonic	wall	thickness	gage. How should I store the PosiTector BHI when not in use? 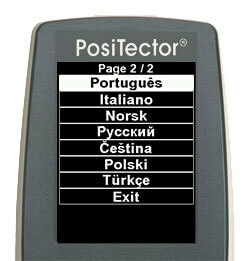 The PosiTector BHI comes complete with a hard shell plastic case. What is the life expectancy of the probe tip? 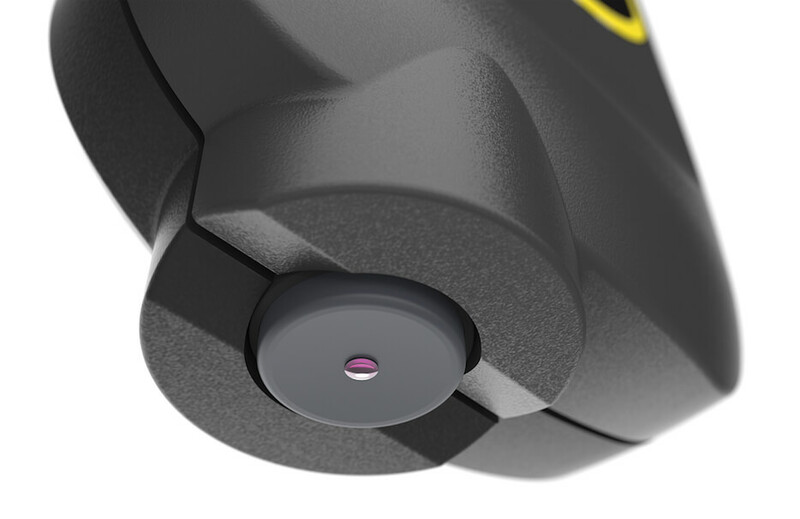 The durable probe tip is designed for long life and continuous accuracy. 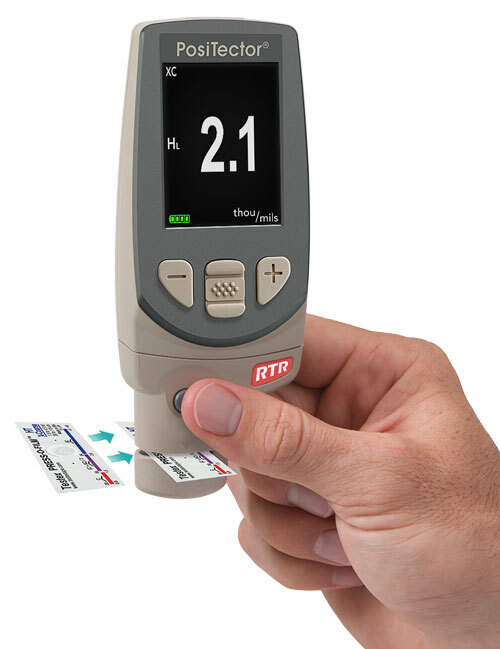 A glass zero plate and test disks are included for verifying accuracy. Replacement probe tips are available to replace worn, out of tolerance tips. Why is a glass zero plate included? 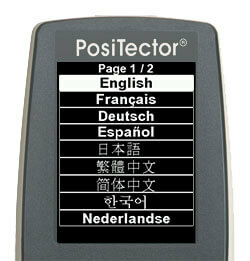 The	PosiTector	BHI is	factory	calibrated	and	for	most	applications	no	calibration	adjustment	is	required. However,	there	may	be	times	when	a	zero	adjustment	is	necessary	including after	indentor	replacement	or	to	compensate	for	indentor	wear. 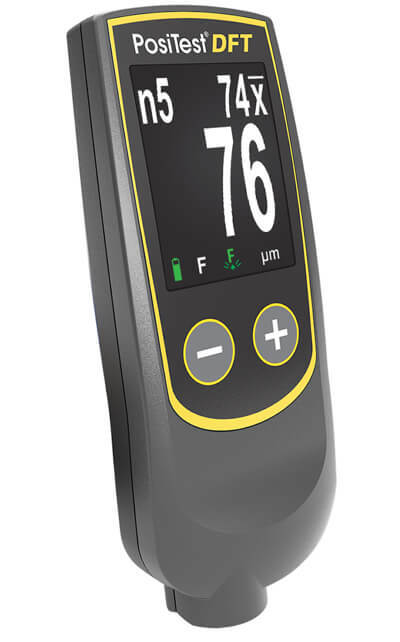 For	best	accuracy,	the	Gage	should	be	zeroed	on	the	included	glass	plate. Can I purchase a new PosiTector BHI probe for an existing PosiTector gage body? Yes. 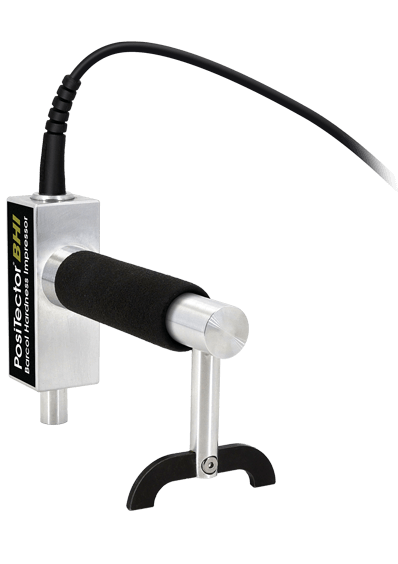 PosiTector	BHI	probes	are	compatible	with	PosiTector	Standard	gage	bodies	with	a	color	display	and	PosiTector	Advanced	gage	bodies	with	serial	numbers	greater	than	730,000. 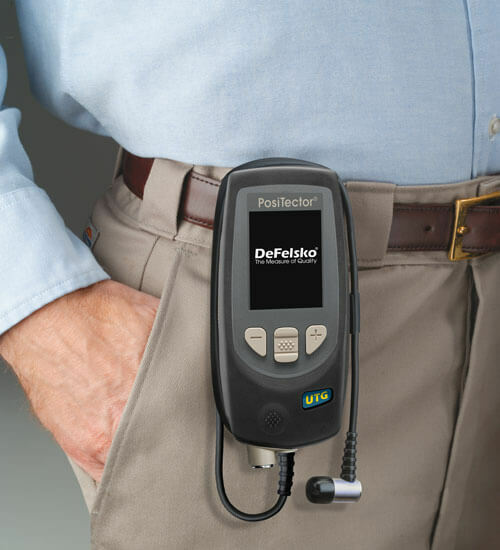 You can	simply	update your existing	PosiTector	gage	body	by	following	step-by-step	instructions	at www.defelsko.com/update. 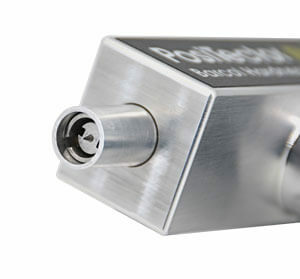 Is the new PosiTector BHI probe compatible with PosiSoft solutions? Yes. 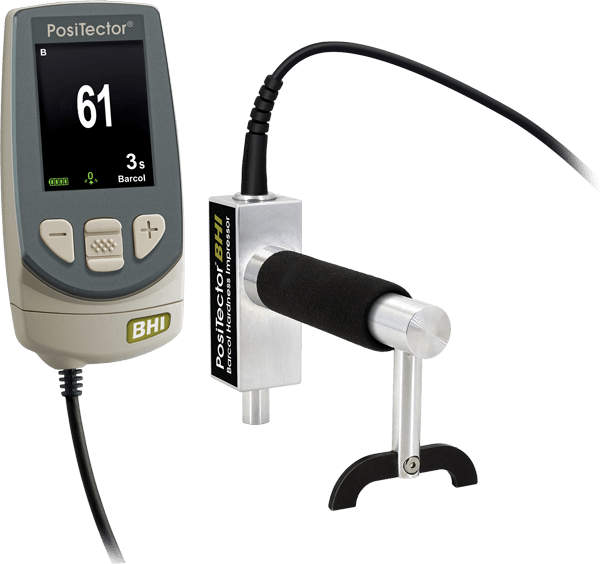 The	NEW	PosiTector	BHI probes	are compatible	with	PosiSoft	Desktop	v4,	PosiSoft.net	and	the	PosiTector	App	for	Apple	and Android. 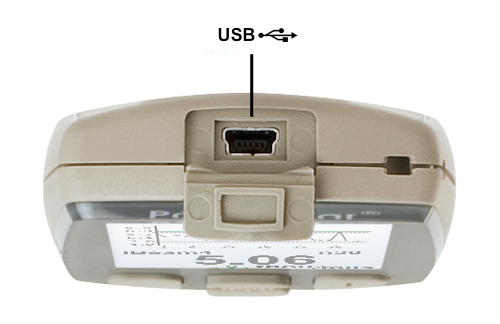 They	are	currently	not	compatible	with	the	PosiTector	SmartLink. 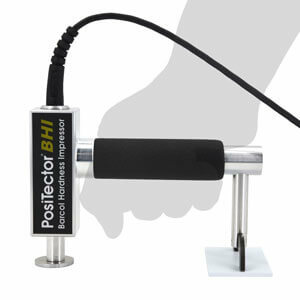 How are PosiTector BHI probes calibrated at DeFelsko? 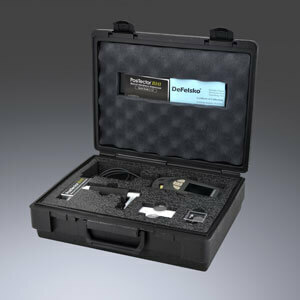 Each	PosiTector	BHI probe is	calibrated	against	known	conditions	using	NIST	traceable	equipment. 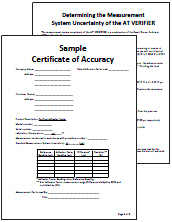 A	Long	Form	Certificate	of	Calibration	containing	actual	measured	values	is	included	with	each	probe. 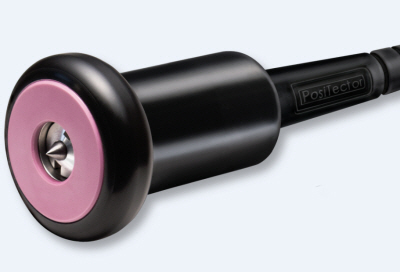 How long is the warranty on the PosiTector BHI probe? DeFelsko Corporation's standard 2 year warranty applies. The intuitive and familiar user interface of PosiSoft Desktop brought to your web browser. Data is securely stored in the cloud. 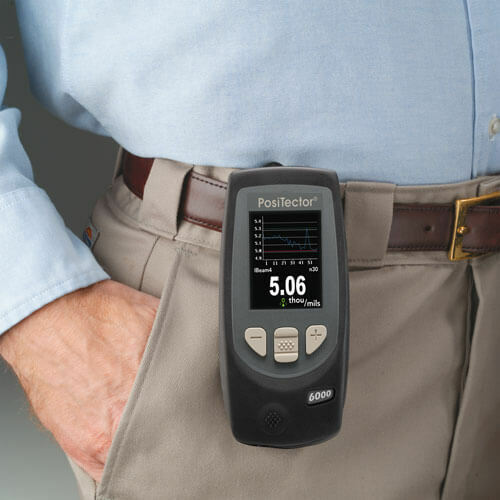 An easy-to-use mobile app (iOS/ Android) that connects to your PosiTector Advanced, PosiTector Smartlink, or PosiTest AT. 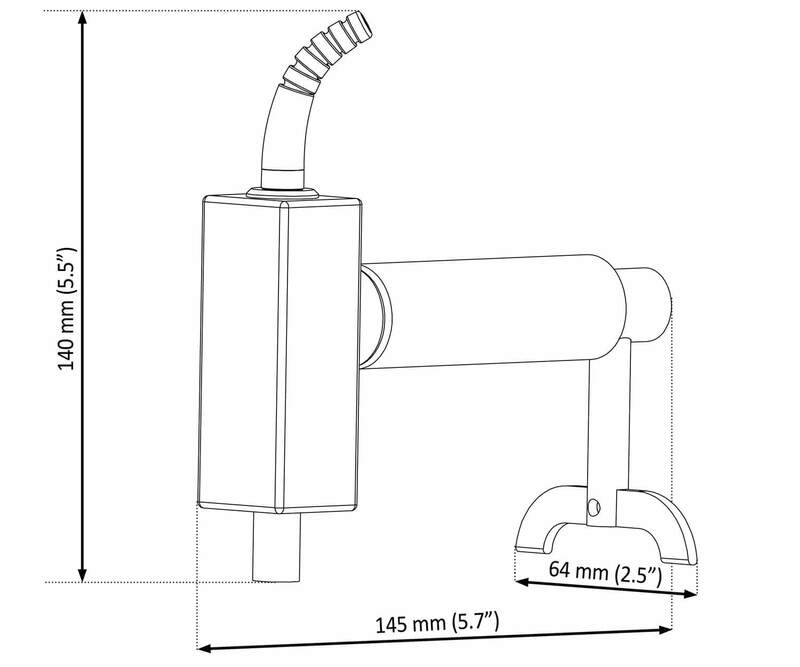 A simple gage interface to retrieve data in a manner similar to a flash drive. No software to install or internet connection required.